Why Join? 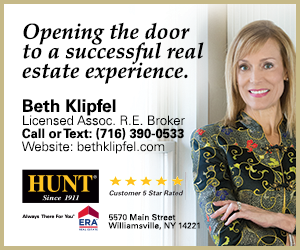 - Clarence Chamber of Commerce, Inc.
Home / Join The Chamber / Why Join? 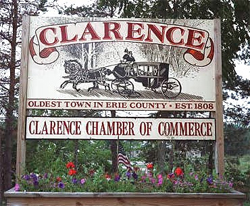 The Clarence Chamber of Commerce has been serving the Business Community for over 50 years. Our mission is to support and strengthen business. We are a proactive voice for the business community and a forum for key issues and conditions affecting business. 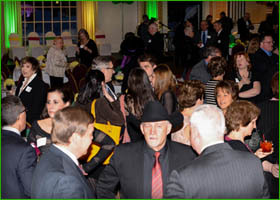 Through its strong community partnerships, programs, events, staff, and Board of Directors, the Clarence Chamber of Commerce is a powerful partner for its members. The Chamber strives to enhance its members' visibility in the community, advocates for sound business policy, and provides regular networking opportunities.